St. Augustine is proud to host a NJHS Charter. Selection to the St. Augustine National Junior Honor Society is a privilege, not a right. 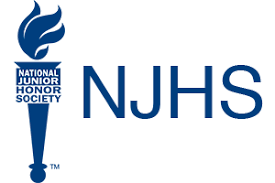 Students do not apply for membership in the St. Augustine Catholic School National Honor Society; instead, they provide information to be used by the Faculty Council to support their candidacy for membership. Membership is granted only to those students who meet selection criteria. Along with academic performance, the selection process emphasizes character, leadership, citizenship and service. For more information, please review the St. Augustine Catholic School NJHS Handbook. 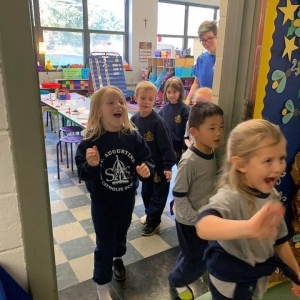 St. Augustine School believes that parents who desire a Catholic education for all of their children should have that option. We recognize that there are students that require support and expertise beyond what a classroom teacher can give. Thus, we have developed a program to enable families with children who need additional academic support to be a part of our school community. The St. John Neumann Program will be expanding in 2019-20. Along with our Reading Specialist, Mrs. Donna Michel, Mrs. Amy Weatherholtz will be taking on the role as Program Director, working with students and teachers in grades PK-5. Our Discovery Education/Technology Integration teacher will be joining this team for one day a week, working with applicable students in grades 6-8 on math and reading reinforcement strategies. The Student Advocacy Team is a group of educators and administrators that meet to discuss students who seem to be having academic difficulty in school. The child’s teacher presents the concerns to the team and a course of action is determined. This course of action is then discussed with the parent. It is one more way that home and school collaborates together in the best interest of the students. Students are referred to the team by their teacher. By the time a student is referred, the teacher has communicated with the parents of the student and tried a variety of intervention strategies in the classroom. Sometimes, the referral comes after a parent brings concerns to a teacher’s attention or shares testing with the teacher. What steps should I take if I have academic concerns about my student? Anytime you have a concern about your student, you should share that concern with the student’s teacher. If the student is having difficulty in a specific subject, contact the subject teachers. If the problem seems more general, contact the homeroom teacher. 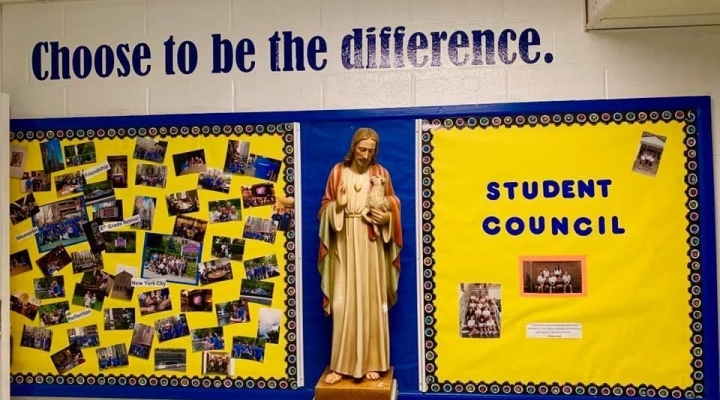 The St. Augustine Catholic School Positive Behavior Instruction and Support, PBIS, Team has developed a schoolwide program to support positive behavior. 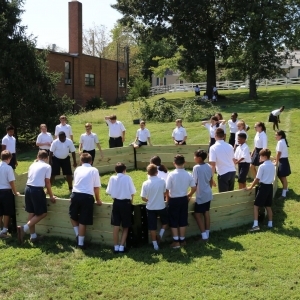 We foster and promote a faith-based and joyful learning environment for our students. It is our goal to assist each child in reaching their greatest potential and showcasing their God-given talents. We encourage our students to be SAS Angels!